Oh, yes, that's Bodie. *g* I do love him so. 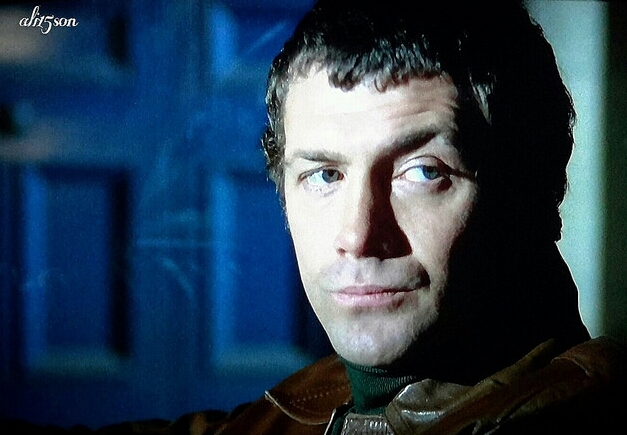 Ohhhhhhhhhh, one of my all-time favourites photos of Bodie. Absolutely love your capture of it - his chiseled good looks take my breath away. Thank you! Oh, that look! How can you not fall for him? I don't know.